Hello and welcome to something a little different this week! 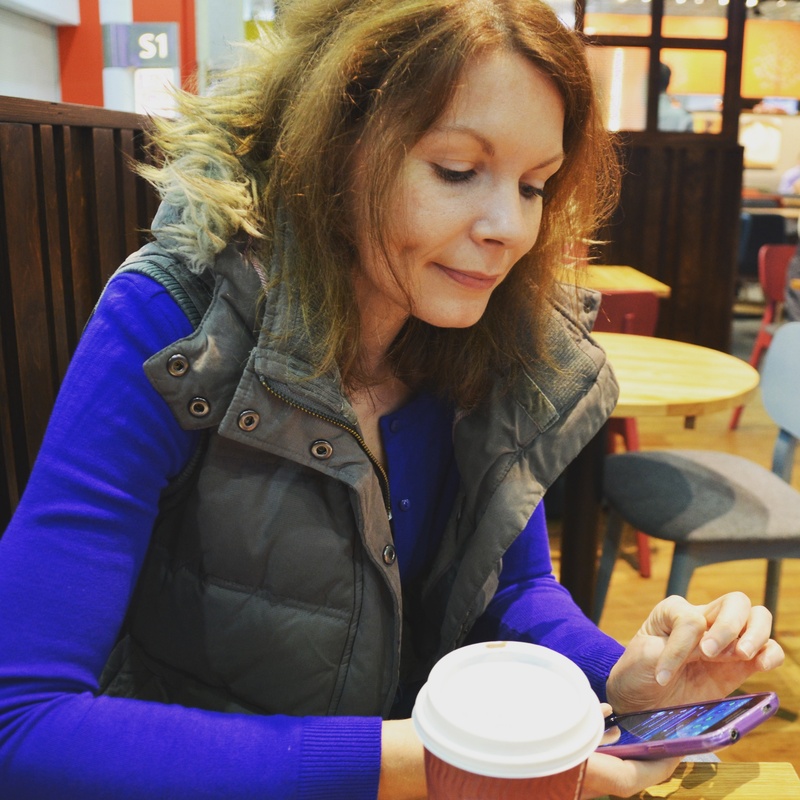 I’m absolutely over the moon to have joined lovely ladies Jess, who writes at Mummy Of Boy Girl Twins and Caro, who writes at The Twinkle Diaries co-hosting the Home Etc linkup. Myself and Kerry from Noah and the Girls are now part of this wonderful linky team and will be taking it in turns to co-host each week. 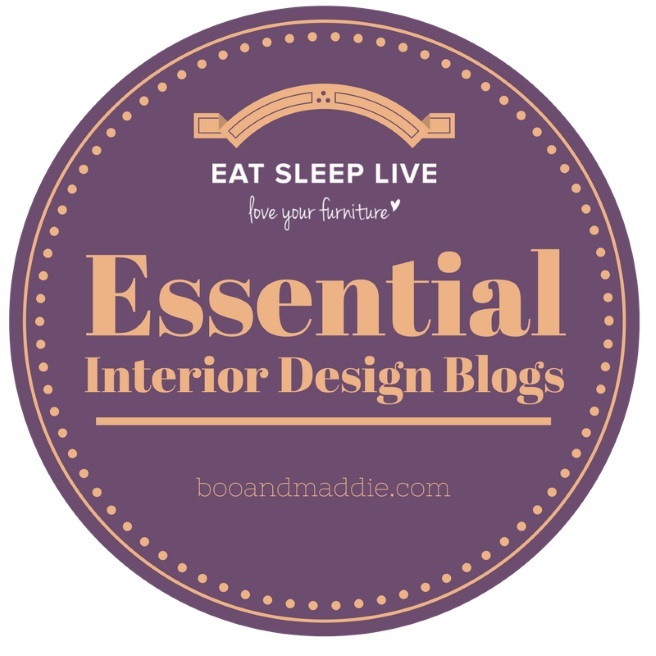 Do check out their blogs for lifestyle and interiors inspiration. I love reading about anything home-related – from DIY to renovation projects no matter how big or small. 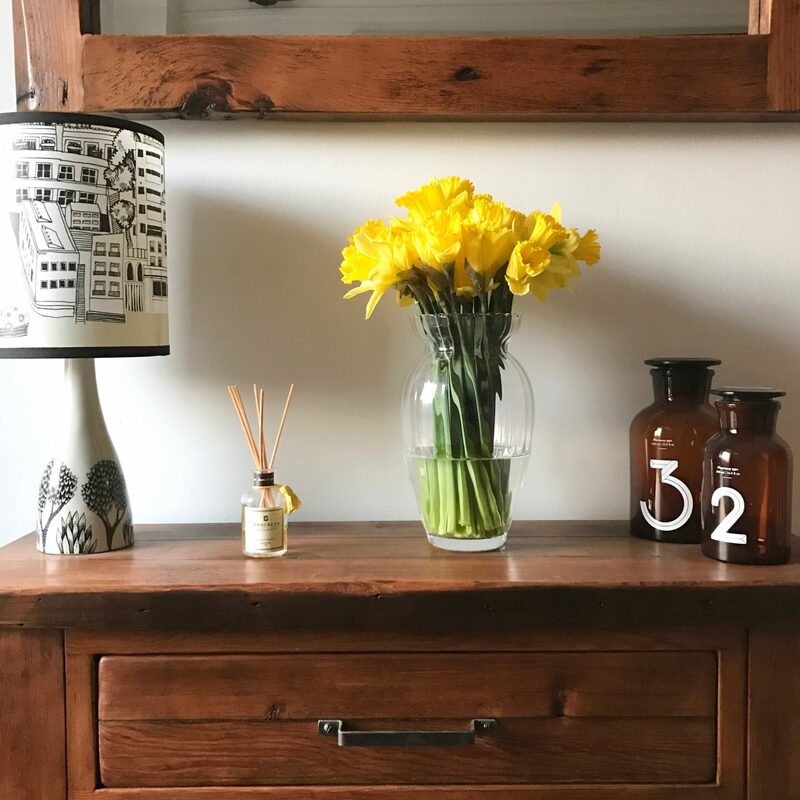 Trend favourites and crafty projects – there is so much inspiration out there and more than a couple of my own home updates have come from stumbling across beautiful blogs and Instagram accounts. If you write about anything at all along these lines and I know so many of you do, please do join in with your posts old and new! This stunning home tour that Antonia featured on her blog was so jaw-dropping. 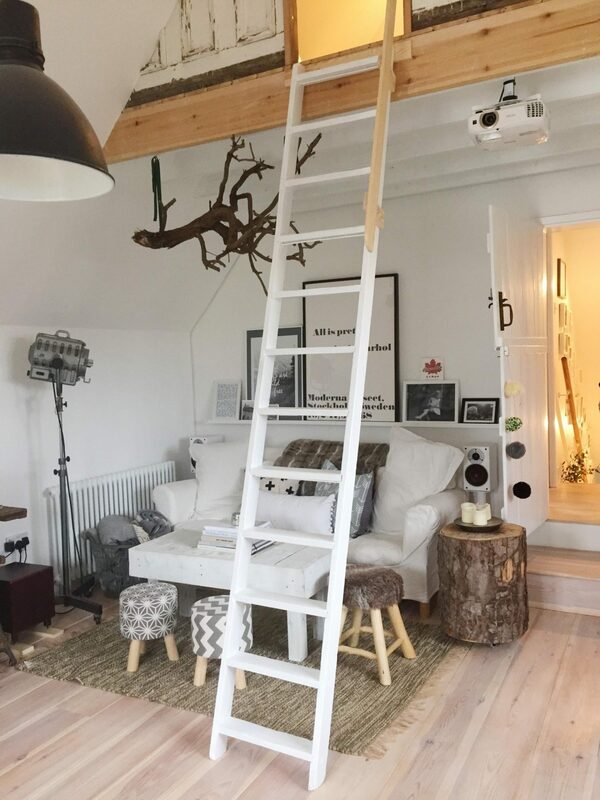 The chic Scandi vibe and cosy lived-in home has me wishing that we were ready to get an interiors stylist in for finishing touches. I’ll be heading straight to Kay when the time comes. 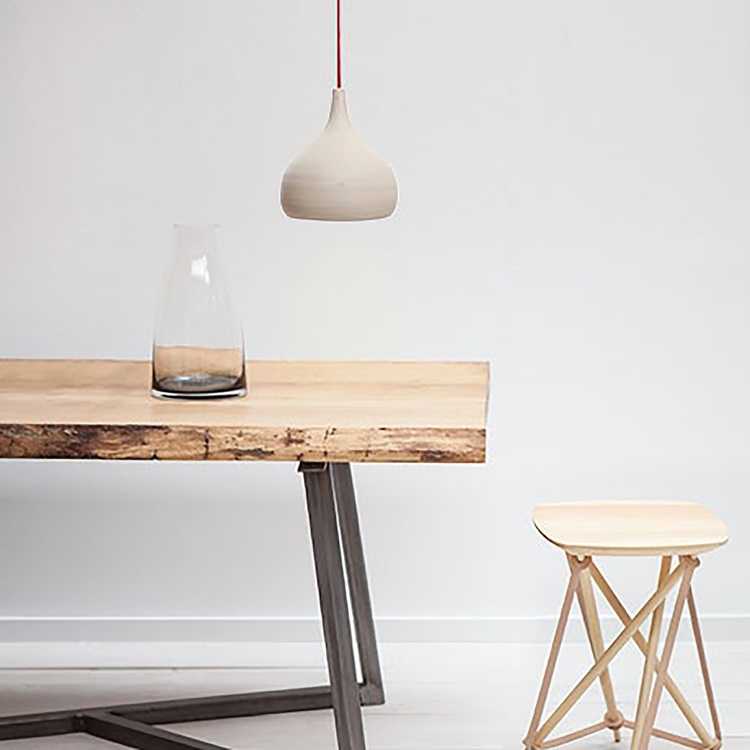 I’m such a huge fan of minimalist styles and clean lines and loved everything in this post. I’ve never been able to pull off clutter or shabby chic so it’s always a natural move for me to go with less is more and anything which supports independent craftspeople and is good for the planet is a huge plus in my book. It’s all about being unique for me. Congratulations ladies, you’re both now in the running for this month to win a £20 gift voucher from our sponsors Laura Ashley! Be sure to tweet us @booandmaddie or @JessSoothill with the url to your post, using the hashtag #HomeEtc and we will always retweet. We will pick 2 favourite posts each week then at the end of the month we’ll choose an overall winner. 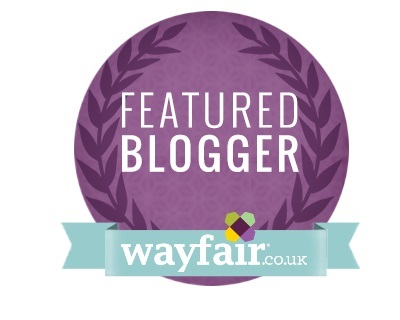 This lucky blogger will receive a £20 voucher from our fabulous sponsor Laura Ashley. Don’t forget to keep using the #HomeEtc hashtag on Instagram too! We just love to see your Instagram photographs. The linky portal is open until 11.58pm on Saturday, so lots of time to link up! So glad to see the ladies have chosen you as a co-host. Enjoy!